I’ve been trying to get back into the swing of things and get back on a consistent schedule, but that has been a bit difficult, mostly due to my own laziness. However, even though this is coming out a little late again, I do plan on getting back to giving you your weekly dose of anime news on Thursday once again. Apologies again for the inconsistency, and I hope you all will continue reading. Now, without further ado, here we go. Here are some of the new anime that will be coming out in the future. From the mangaka of Ushio to Tora, Karakuri circus will be taking center stage this Fall season. It was announced this week that Kazuhiro Fujita’s second work after Ushio to Tora will be getting an anime adaptation. The show will reportedly have 36 episodes and will be animated by Studio VOLN, who also produced the anime version of Ushio to Tora. The story follows a young boy who wants to be a puppeteer. However, is life gets crazy after strange people start targeting him. He eventually inherits 18 Billion Yen from his dad and then runs into some people who agree to protect him. In a tweet from their Esma Bunko Editorial Department, Kyo-Ani announced their newest anime project: “20th Century Electricity Catalog.” The show will be a bit of new territory for the studio, as it will be their first ever historical fiction series. The story will be based on the novel by Hiro Yuki, who won an honorable mention at the company’s Kyoto Animation Awards. The story is set during 1907 in Fushima, where Inako and her father, a famous brewer, live a very traditional life. One day, while visiting a shine, Inako meets Kihachi, a boy who is the polar opposite of traditional. When it comes time for Inako to get married, all she can think about is Kihachi, and just before her arranged marriage, Kihachi comes to rescue Inako and take her away. In a new release using the RPG Maker software, “Overlord” now has a new game out. The game focuses Ainz and Nabe and their quest to get to Adamantine class adventurers. The game is currently available on Windows, MAC, and online browsers, and, as of writing this article, has two playable parts with more available in the future. The RPG Maker software has also been used to make other games such as Angels of Death, which has anime adaptation that is currently airing in the Summer 2018 season. Some weekly shoutouts for cool articles and awesome blogger friends. Jennifer Hackett, a staff writer for Crunchyroll, wrote about the difference between My Hero Academia and western superhero comics. In her piece, she explains how fundamentally different the view on identity is between the west and MHA, and how that affects the stories. A fascinating read, to be sure. Check it out. I’ve always loved reading articles from The Afictionado, largely because, as someone who is not in anyway apart of the LGBTQ community, her articles focusing on pop culture and LGBTQ representation are always insightful. Her review of the visual novel Butterfly soup is no different. For only being four hours long, she manages to go very in-depth about the game without giving away much in plot. Even if you’re not interested in the game, I would highly recommend reading her thoughts. 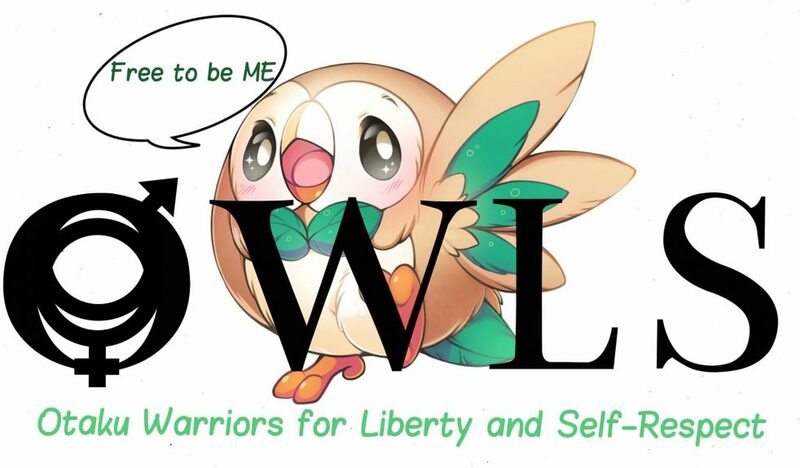 Lastly, I had to share an OWLS post from a fellow member and unofficial member of the March Comes in Like a Lion Fanclub, Karandi. Karandi’s piece on the various mentor-like figures in March Comes in Like a Lion is very insightful, and I would highly recommend checking it out. What do you guys think about this week’s anime-related news and featured articles? Let me know in the comments below. Also, if you want to support The Aniwriter through donations or are just feeling generous, consider buying me a coffee on Ko-Fi. Otherwise, thanks for reading and bye for now, Friendos! Thank you for the shout out. I was really happy with how that post came together so I’m glad you liked it. No problem. Your stuff is always enjoyable to read, Karandi. That is awesome! I feel like it’s still super underrated, so the more people that watch it, the better.